Being in business is full of challenges; often the challenges are unpredictable and inescapable, but you can start to better prepare for the unexpected. Do you have any backup plans, for example, if your business encounters a fire and your premises are badly damaged? How would you continue to operate? How would you recover? Will you be able to retain your customers? Who will help you? This is where the importance of the right insurance policy and advice comes in to play. Having an adequate business insurance policy could be the difference between you getting back on your feet or closing shop. Let’s face it, business Insurance often gets thrown into the category of grudge purchase. That is until there’s an unexpected emergency, at which point the right business insurance lets you pick up and keep trading as if nothing had happened. So let’s have a look at what it is, what types of businesses need insuring and whether it could be beneficial in your business. Welcome to the launch of shopinsurance.com.au. Are you buying a new franchise or simply looking for an alternative quotation. Perhaps you don’t want to be treated as another number and you genuinely want some old fashioned advice and service especially when it counts. Whatever your reason, we can promise you genuine service, extremely competitive prices and products tailored for franchisees/franchisors. If you are in the process of owning your own franchise or you already operate one, there are many things you have to consider and be responsible for in business. One of your most important responsibilities will be to ensure you business is protected correctly. 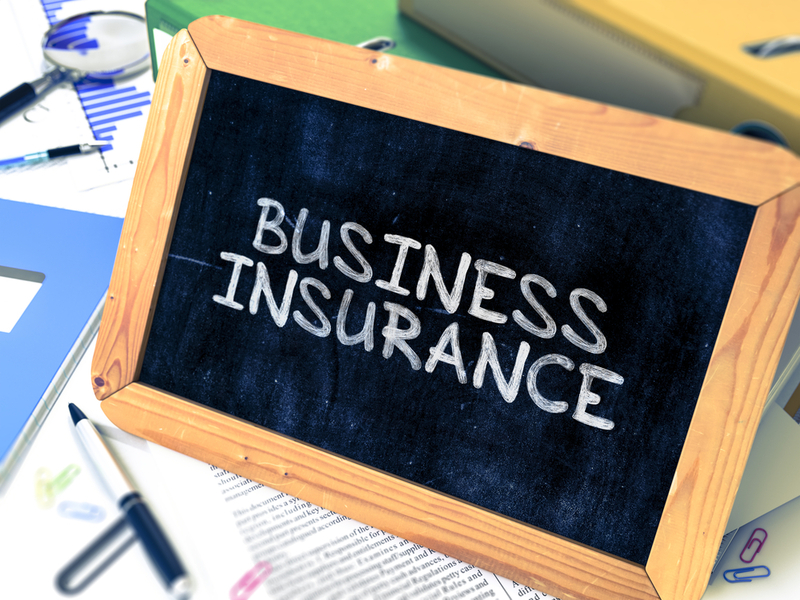 Business Insurance is one of the main tools used to protect a business.